ComfortDelGro Corp announced on Friday (November 9) that it is setting up a US$100 million venture capital fund to invest in technology startups that complement its land transport business. This move is aimed at helping the company address the impact of disruptive challenges to its core land transport business, it said. Called ComfortDelGro Capital Partners, this global fund will focus on next-generation mobility companies raising their seed stage Series A or Series B funding rounds. “While we continue to pursue bolt-on acquisitions of our core land transport and related businesses, there is a need for us to develop and acquire new mobility technologies and solutions which will not only build on our strong foundations, but also enable us to branch out into new annexes,” said ComfortDelGro Group CEO Yang Ban Seng. “The strategic rationale for setting up the fund is to help increase our leverage in partnerships with technology start-up companies, by giving us a pathway to eventually acquire or monetise them,” he said. 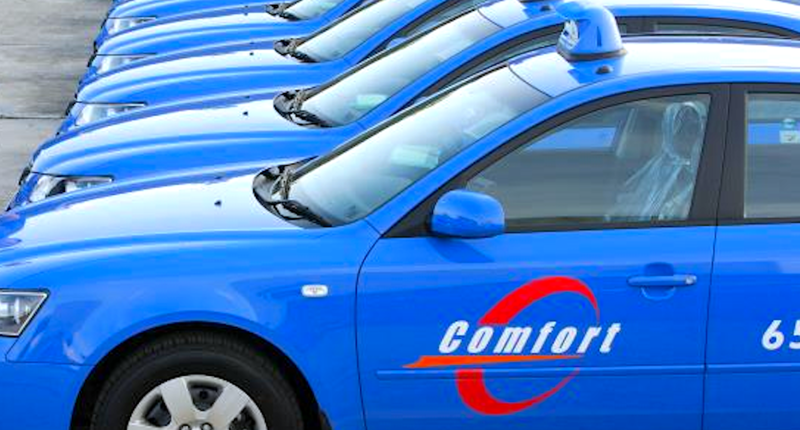 ComfortDelGro also reported that its third-quarter net profit declined by 2 per cent to $78.5 million year-on-year, despite its taxi business showing a slight improvement over the last quarter. This was mainly due to higher fees earned with higher mileages operated due to the commencement of the Seletar Bus Package in March 2018, higher ridership from rail services with the commencement of Downtown Line Stage 3, and contributions from new acquisitions in Australia and the United Kingdom. Moving forward, ComfortDelGro expects this segment to continue growing, citing the fare adjustment of 4.3 per cent approved by the Public Transport Council that will take effect from December 29.